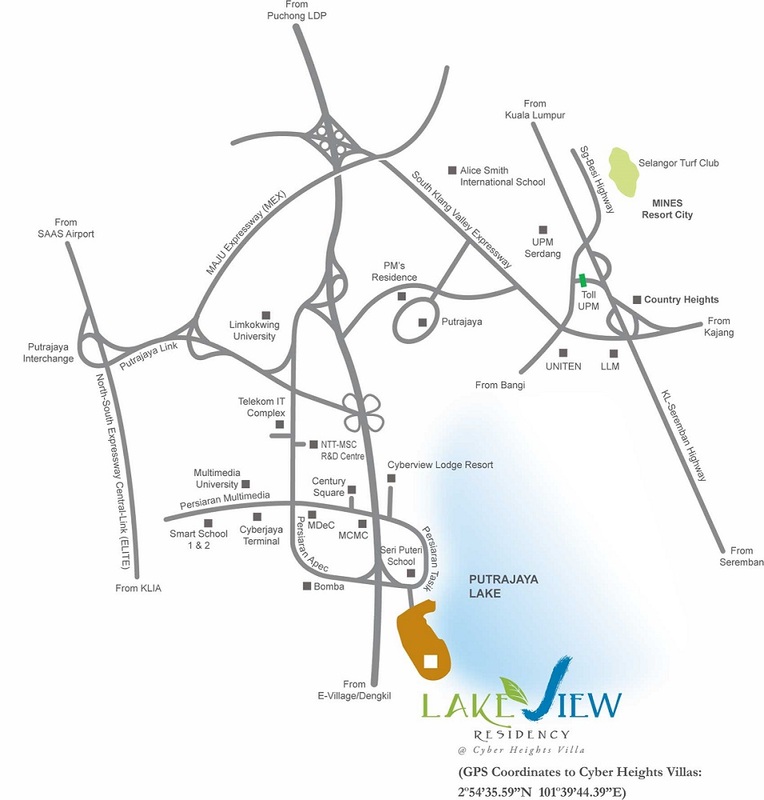 LakeView Residency @ Cyber Heights Villa is a low density apartment located in Cyberjaya. 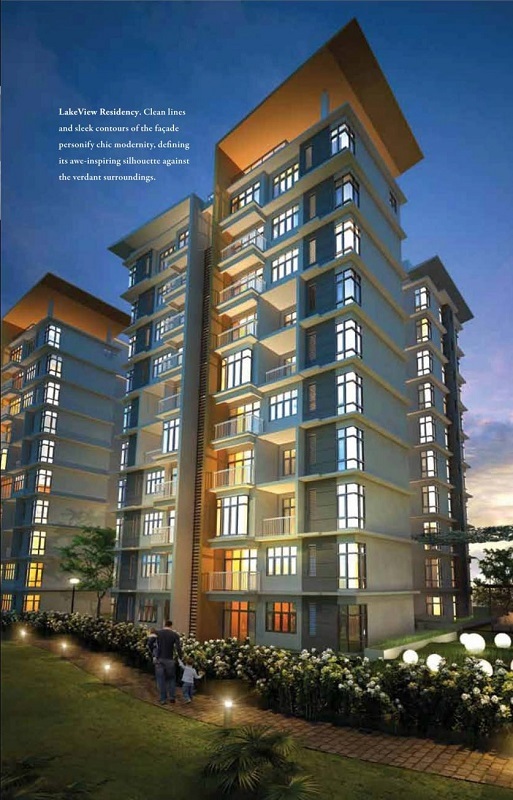 LakeView Residency consists of three 10-storey apartment blocks. 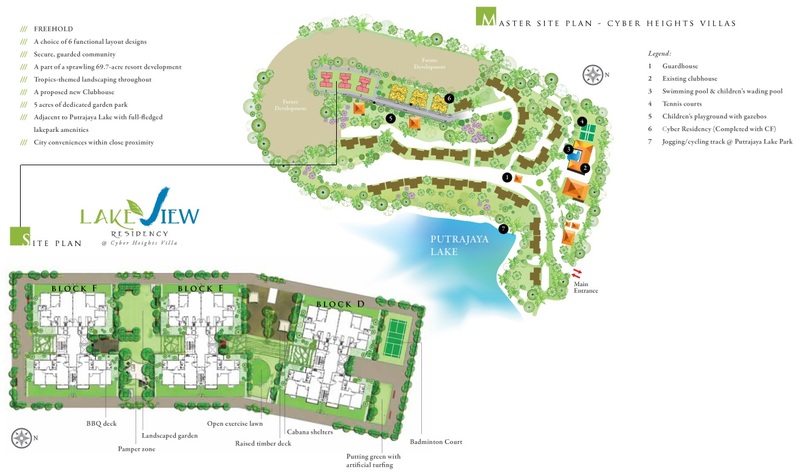 There area 117 apartment units in total, the apartment at LakeView Residency has a built-up size ranging from 938 sq.ft. 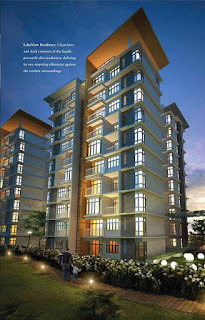 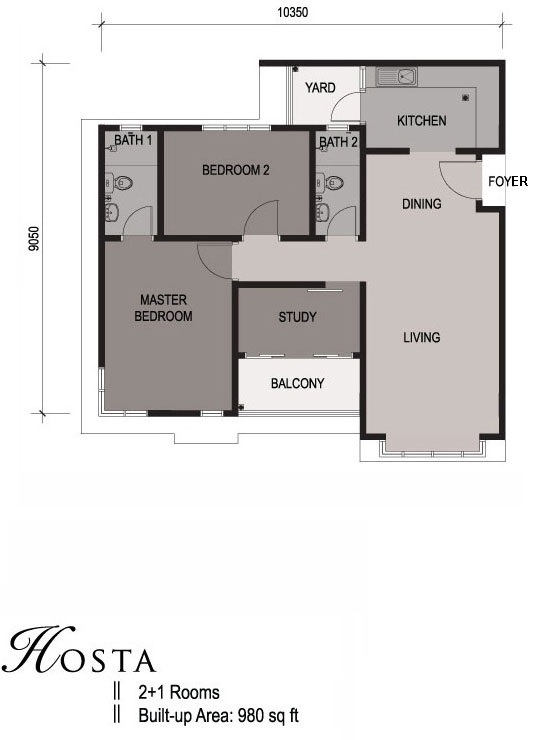 to 1,145 sq.ft and the penthouses with built-up area of 3,152 sq.ft. 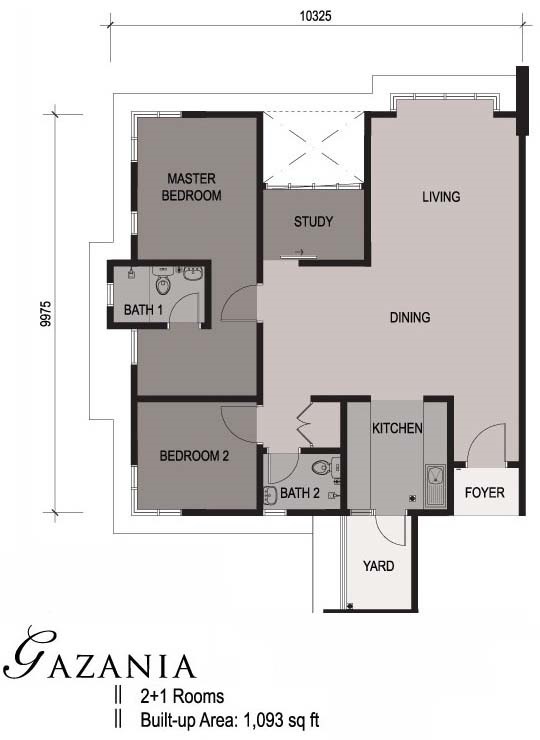 Built-Up Area : 938 sq.ft. 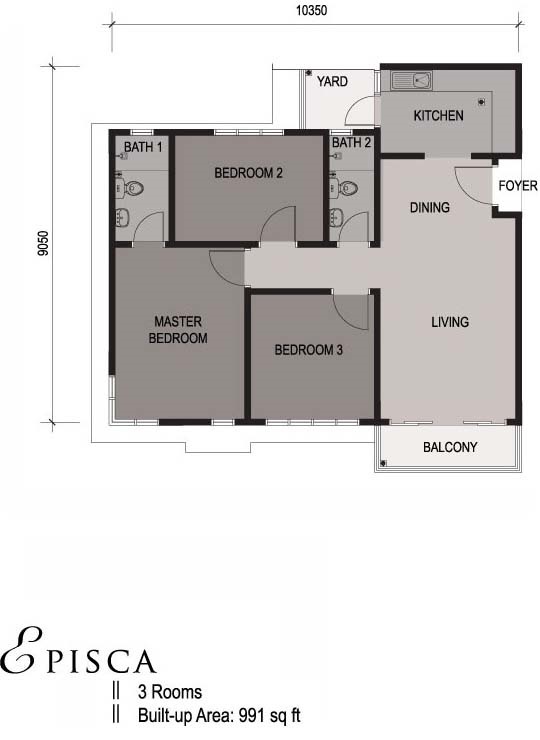 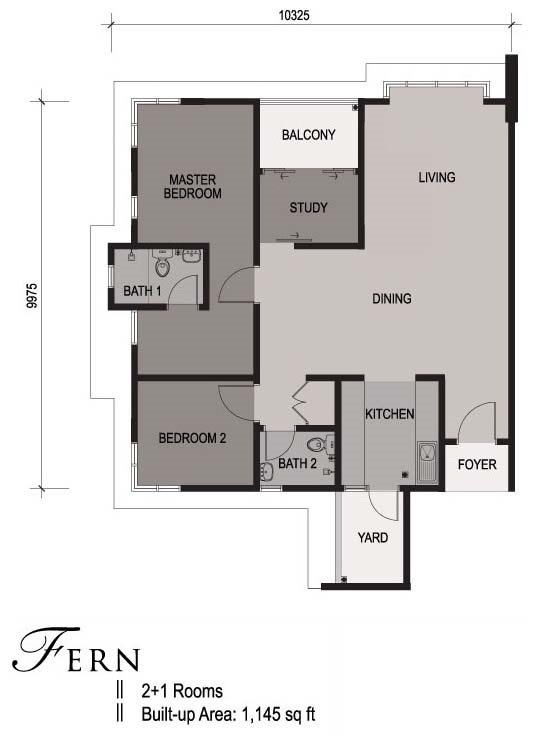 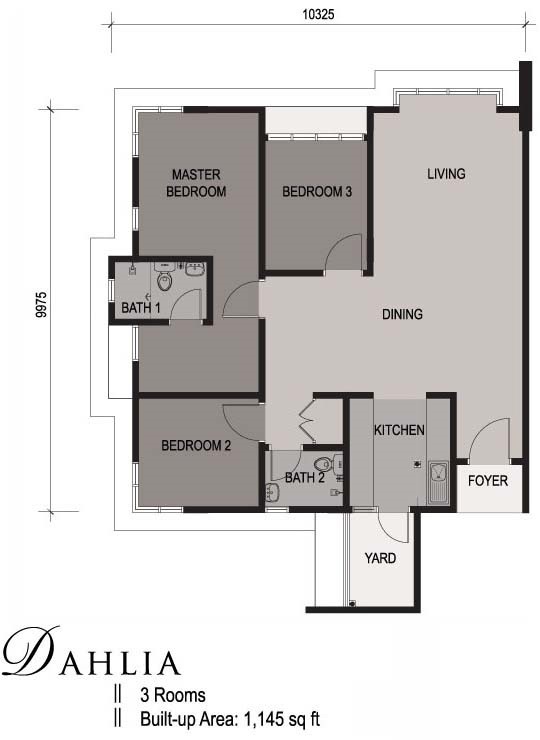 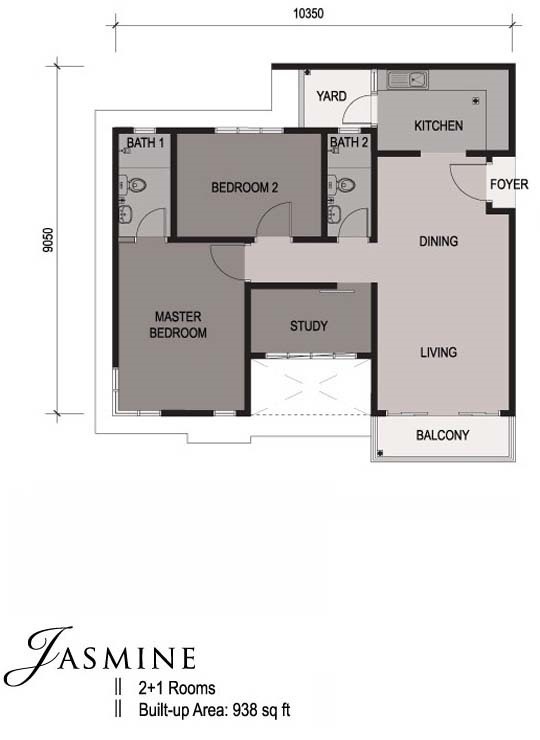 - 1,145 sq.ft, Penthouse 3,152 sq.ft.